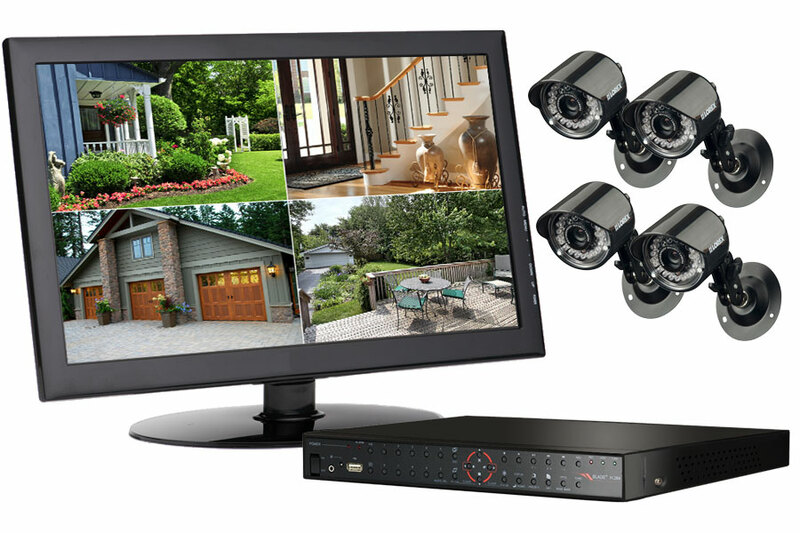 We are a security camera system specialist and provide a full range of security cameras including CCTV cameras, security systems and network IP security cameras. We also offer full design and installation of our products. As leaders in I.T. based surveillance solutions and equipment, Pure Technology are pioneers in the industry. From cost effective solutions to advanced technology, we can customise a security camera system to suit your requirements. Is the image quality all that’s important? It many instances, yes, particularly if you need to capture detail such as face recognition, to see what is being picked from your warehouse or what changes hands over your till. Poor quality images captured by basic analog systems can be all but useless for retrieving detail or attempting a positive identification. A high resolution IP camera can cover a much wider area than an analog CCTV camera – for example a single IP camera can often easily cover the same area you would need up to four low resolution cameras for. This means in some situations installing an IP surveillance system is actually more cost effective. Another advantage with an IP system is the playback and search functionality can be much better than even the most advanced analogue DVR. NVRs can include such features as object search – if an object goes missing you simply draw a box around the space it was in and the NVR will automatically search out activity in that area. An IP camera can be simply wired in to the nearest network switch where it uses the existing network infrastructure to take the cameras signal back to the NVR. This means some IP system installs require less wiring than an analog system would.